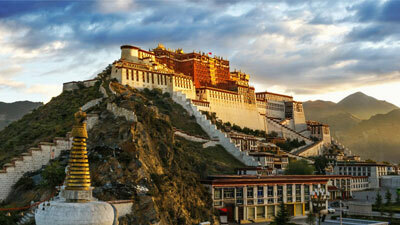 Tibet is a historical region covering much of the Tibetan Plateau, south-West frontier of China in Central Asia. Tibet borders with Sichuan, Yuannan, Qinghai and Xinjiang; to the south contiguous to India, Nepal, Sikkim, Bhutan and Burma, and bounded by Kashmir on the west. It is the traditional homeland of the Tibetan people as well as some other ethnic groups such as Monpa, Qiang, and Lhoba peoples and is now also inhabited by considerable numbers of Han Chinese and Hui people. Tibet is the highest region on Earth, with an average elevation of 4,900 metres (16,000 ft). 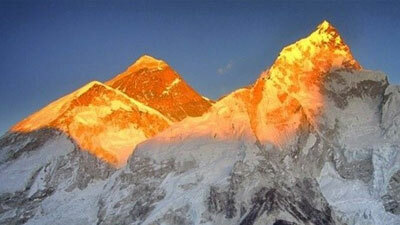 The highest elevation in Tibet is Mount Everest, Earth's highest mountain, rising 8,848 m (29,029 ft) above sea level. 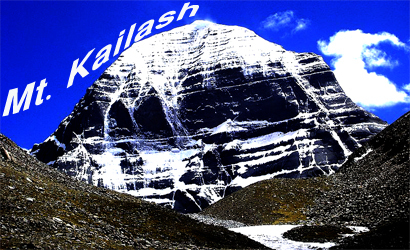 Tibet is home to eleven Himalayan mountains over 8,000m (26,240ft). Over three million people inhabit this land of rich natural resources and ancient cultures. See more. With an average of only two people per square kilometer, Tibet has the lowest population density among any of the Chinese province-level administrative regions, mostly due to its harsh and rugged terrain. The ethnic Tibetans, comprising 90.48% of the population, mainly adhere to Tibetan Buddhism and Bon. Bon is a Tibetan religion, which self-identifies as distinct from Tibetan Buddhism, although it shares the same overall teachings and terminology. It arose in the eleventh century. Although there is an ethnic Tibetan Muslim community, other Muslim ethnic groups such as the Hui and the Salar have inhabited the Region. There is also a tiny Tibetan Christian community in eastern Tibet. Smaller tribal groups such as the Monpa and Lhoba, who follow a combination of Tibetan Buddhism and spirit worship, are found mainly in the southeastern parts of the region. 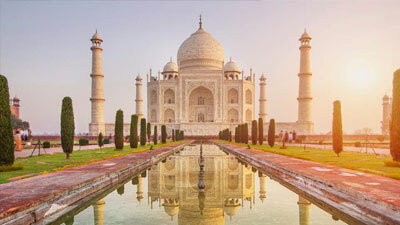 Spiritual traditions, temples and monasteries, lakes and rivers, and mighty snow clad peaks are just a few of the fascinating wonders to be experienced by adventurous travelers who get the opportunity to visit this land. Buddhism, with a history of some 1,300 years is shaped into a unique form of "Lama". Tibetan history, culture and religion are mixed together and infiltrate every aspect of social life. Tibetan religious arts have a distinctive style with adoption of Indian and Chinese Buddhist influence, thus forming a pearl of Oriental Buddhist art. The various people who live on the Tibetan plateau, such as Tibetans, Monpas, Lhopas and Moslems, each have their own unique of traditions of marriage, burial birth, and other ceremonies. Festivals in Tibet are numerous providing many opportunities for large and exciting celebrations. 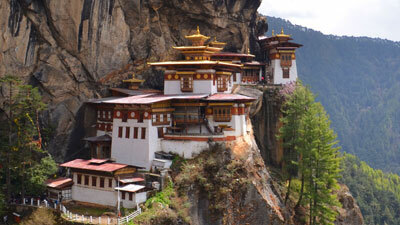 So come and visit with us a land of rich in mountains, monks, mystery and adventure.